Back in September 2017, Daimler took the legal measures to register a bunch of trademarks in Germany, including the G 73, GLS 73, and the S 73. It looks like the company’s plans for Mercedes at the upper end of the lineup are even bigger than that as new trademark filings reveal the three-pointed star might be planning an expansion of the Maybach family. Registered with the United States Patent and Trademark Office, the GLS 600, GLS 680, and S 680 could be earmarked for the Mercedes-Maybach brand. However, let’s keep in mind that whenever an automaker (or any other type of company for that matter) registers a nameplate, it doesn’t necessarily mean that moniker will actually be used on a product. 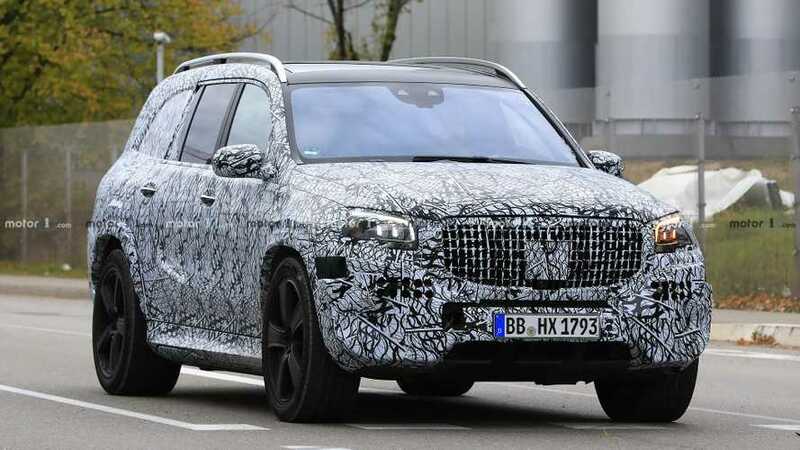 In this case, it might simply mean Mercedes wants to secure these three designations and eliminate the risk of losing them to a rival company, although come to think of it, who else would use these? Both the “600” and “680” are already in use in different parts of the world for S-Class-based models, along with the “650” badge. 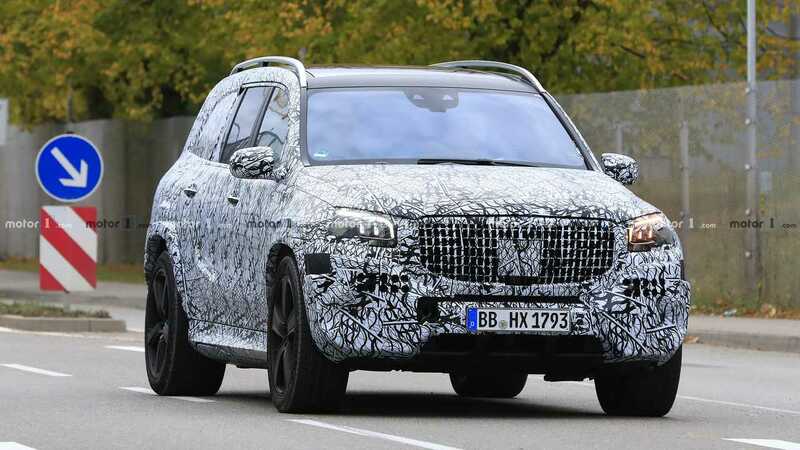 Should Mercedes decide to come out with GLS 600 and GLS 680, these will likely be badges for the Maybach-branded GLS we spotted last November as shown above. 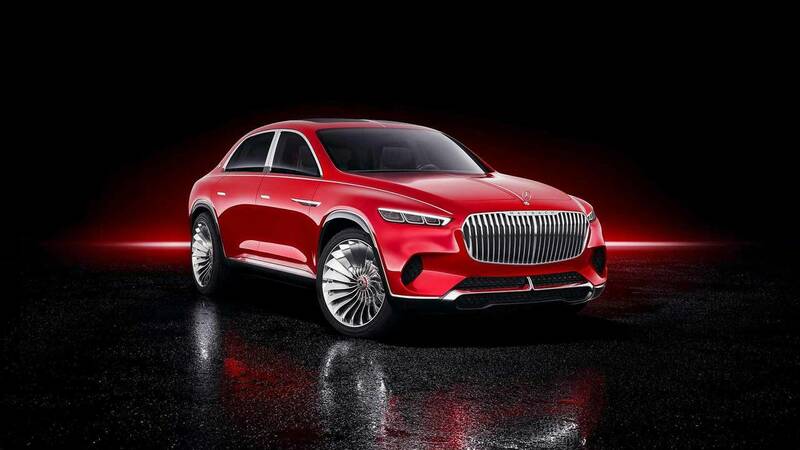 As you may recall, the German automaker has already expressed its intentions towards making a Maybach SUV with the unusual Vision Mercedes-Maybach Ultimate Luxury concept pictured below. As a final note, it’s worth mentioning the Mercedes-Maybach GLS won’t actually be the first SUV to carry the fabled double M logo as the opulent Mercedes-Maybach G 650 Landaulet had it first, nearly two years ago. However, that was a special edition of the old G-Class limited to only 99 examples whereas the fancy GLS will likely be a regular production model.